Singapore is a culturally-diverse country that has seen British, Chinese, Indian, and Malay influence. This is apparent in the many structural remnants in various streets and alleys. St. Andrew's Cathedral is the largest of its kinds in the country. It is the oldest Anglican Church and is also its main Anglican Diocese of Singapore. The church's white facade and Neo-Gothic appearance give it a certain kind of charm. The original church was built in 1835; the current church began holding services in 1861. The Armenian Church was built in 1835 and is the oldest Christian church in the country. The structure combines design influences from Armenia and British neoclassical style. The tall spire, columns and garden conflate to create a beautiful exterior. A walk around the different streets of Singapore provided me with a glimpse of the country's history and diversity. The old buildings draw influence from Singapore's residents and their former British colonizers. What I really liked about the country is how they preserved old buildings and their rich history and culture. Impressive wall art in various parts of Armenia Street! Many of the buildings reminded of the same ones I saw in various parts of Malaysia. 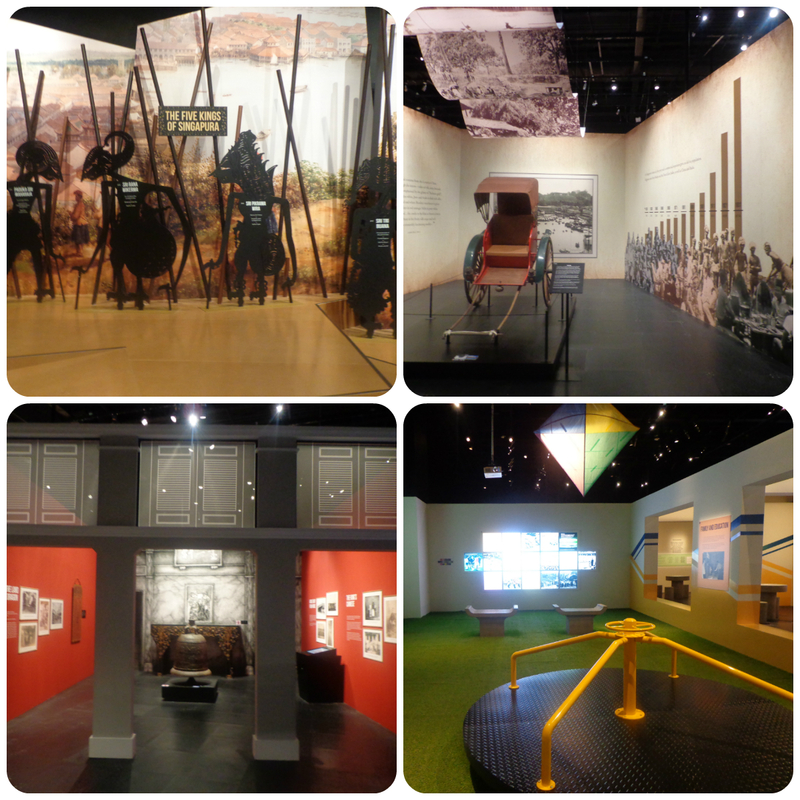 I had plenty of time to kill so I decided to visit the national museum. 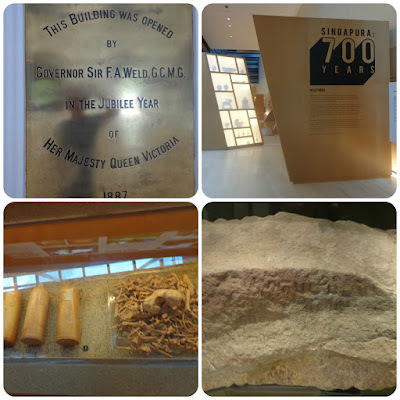 Singapore displayed their rich history dating back 700 years ago. 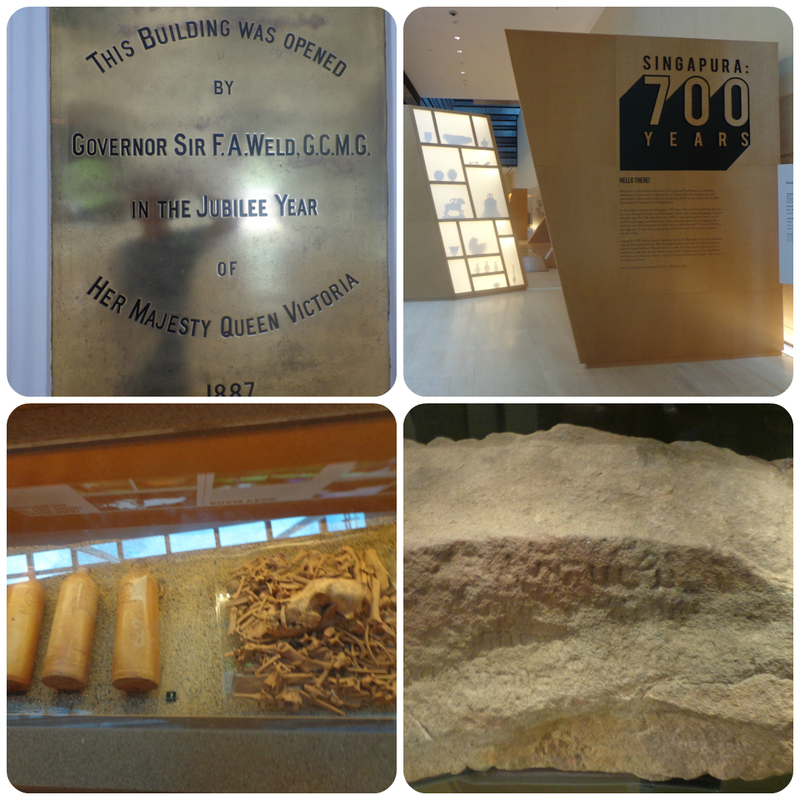 They now have an excavation site to learn more about the first Singaporeans. They found some interesting things on display in the museum. I wonder when the Philippines will have something like this? 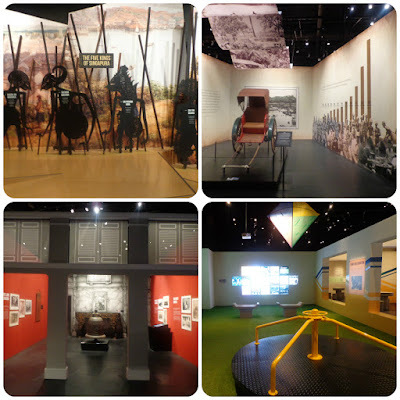 The many exhibits displayed how Singapore values their history and there place in it. They deem looking back an important part of how they will move forward.